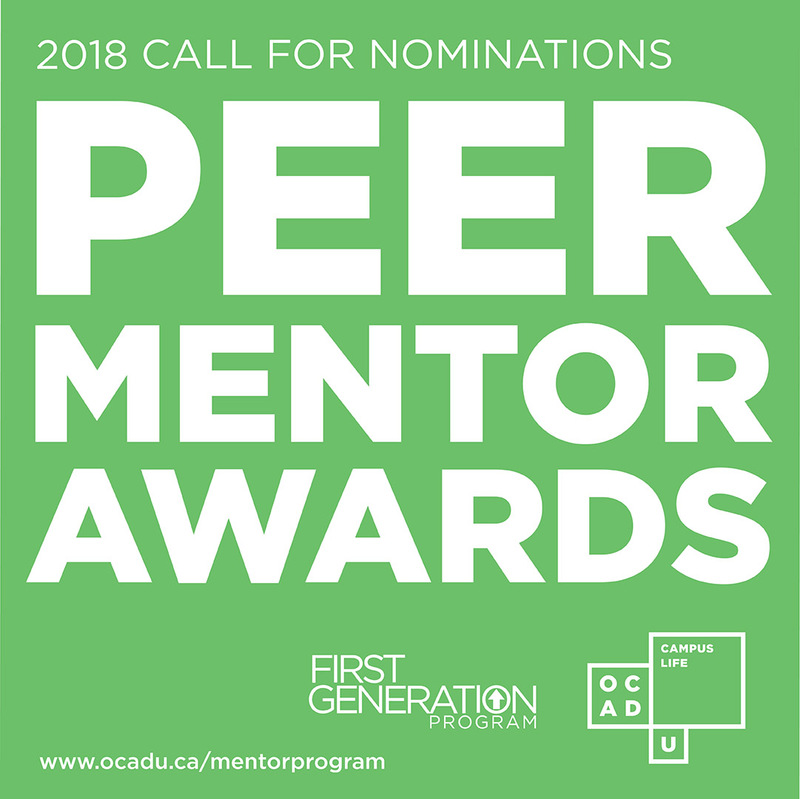 Were you involved in the 2017/2018 Student Mentor Program​ this year as a PEER MENTOR or STUDENT MENTEE? 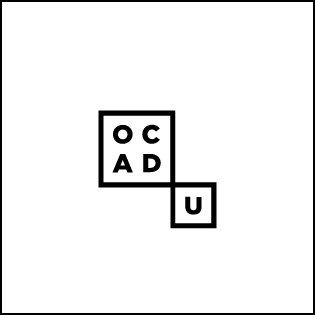 Do you know an awesome volunteer Peer Mentor who made an outstanding contribution to the program and OCAD U community, supporting new students and helping build community? Did you significantly benefit from that connection? Is that Peer Mentor deserving of recognition?